This week’s post features content written by Adorama.com, experts in the field of audio and video equipment. 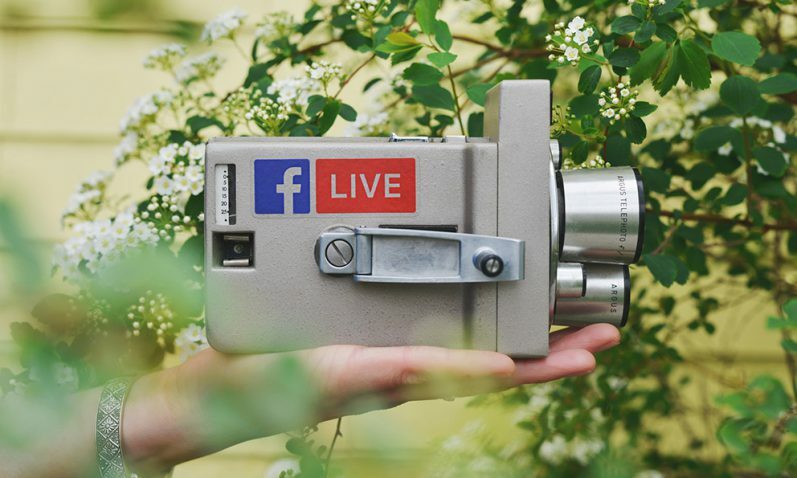 Live streaming is just one of the many things that allows you to utilize your camera gear and expand social media reach, whether for entertainment purposes or for the promotion of your brand online. 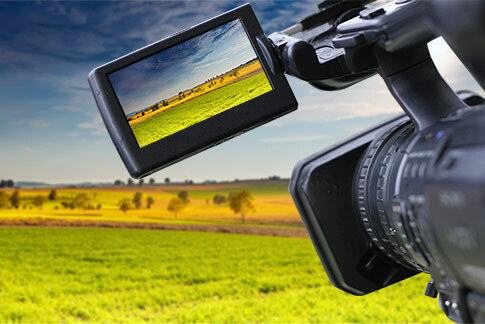 As with any type of video production, creating a professional—and engaging—live stream involves handling multiple broadcast media elements. But when you’re able to make everything work, it can be a very rewarding experience. To help you plan and put on a good show, here are a few live streaming tips to remember. One thing that many beginners don’t always consider is their network’s bandwidth. 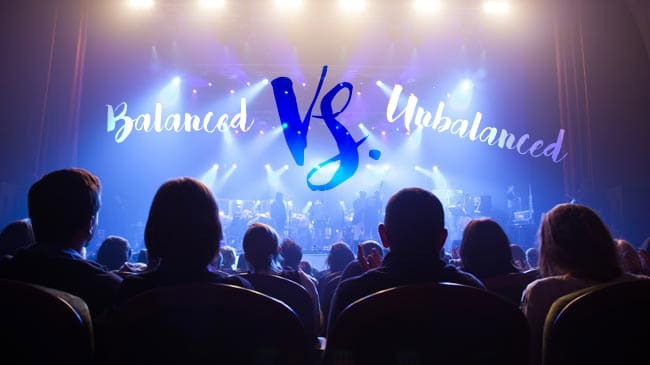 When you have low and inconsistent upload bandwidth, the resolution and quality of your video is at risk of fluctuating in the middle of your live stream. To avoid turning off your audience with choppy and pixelated videos, know your network and test your upload speed beforehand. Make sure your network is fast and consistent enough to produce smooth videos. 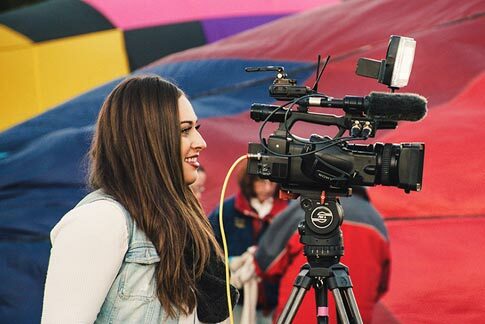 Your smartphone’s camera may be able to do live streams on social media, but you’ll need to use a better one if you want seamless and more professional broadcasts. 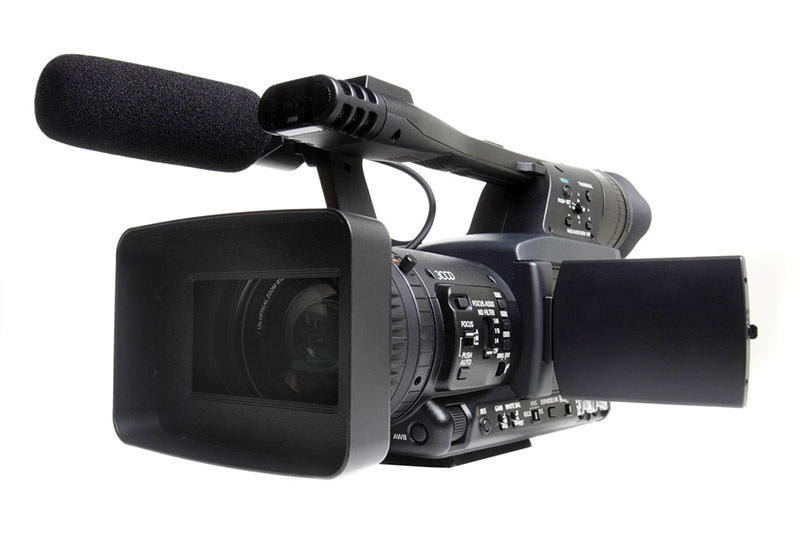 You’ll definitely benefit from the higher video resolution and better sound recording quality. If you plan to go live regularly, consider getting a high-quality camera that’s optimized for live streaming. As with every visual media, your lighting and composition matters—more so if they are to be shown to a wider audience. With live streams, your general intention is to connect to your viewers, so spend time and effort in making sure that your scene is well lit and pleasing to look at. Also keep in mind that your camera view is your viewer’s eyes, so keep the camera steady and the lens fixed on where the action is. Nothing ruins a live stream like technical difficulties. The reality is, any of your gear is always at risk of failing, especially smaller components like your cables and monitors. 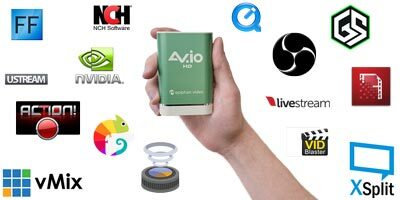 To lower the chance of cutting your session abruptly, play it safe and keep backups for all your essential live streaming studio equipment. A good way to test your video stream speed and quality is to stream from a backup account. For example, create a blank account on Facebook and change all publishing settings to private. Now you can live stream from your backup account and watch the stream from your old account (from an audience perspective). Continue streaming for a couple of minutes until you’re sure that the speed doesn’t get interrupted and that you’re seeing exactly what you want your audience to see later on. It’s normal to be tempted to purchase a complete gear set, plus a few extras for effects and such just to produce a highly professional live stream. But here’s one thing that will make you decide against it: more complicated setups increase the odds of technical errors. 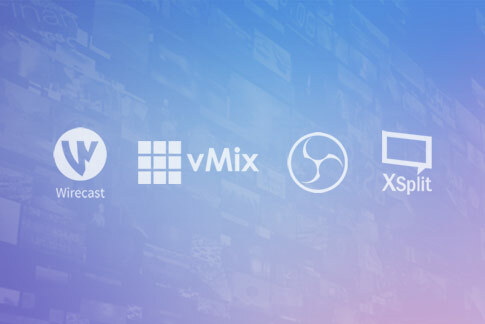 Keep your setup simple and only get the most important, high-quality components that you really need for your broadcast—like the best, reliable streaming software and hardware encoders and capture cards that you can possibly get your hands on. When it’s finally time to start streaming, don’t go blind. Have an extra set of eyes by asking a friend or family member to tune in and instantly inform you of any problems that you may not be able to see, such as: sound sync issues, fluctuating video quality, and choppy frame rates. You can always monitor it yourself, but it’s still better to outsource the help so you can focus on your flow and your audience. Once your live streams become a pretty regular thing, you should set a schedule for them. 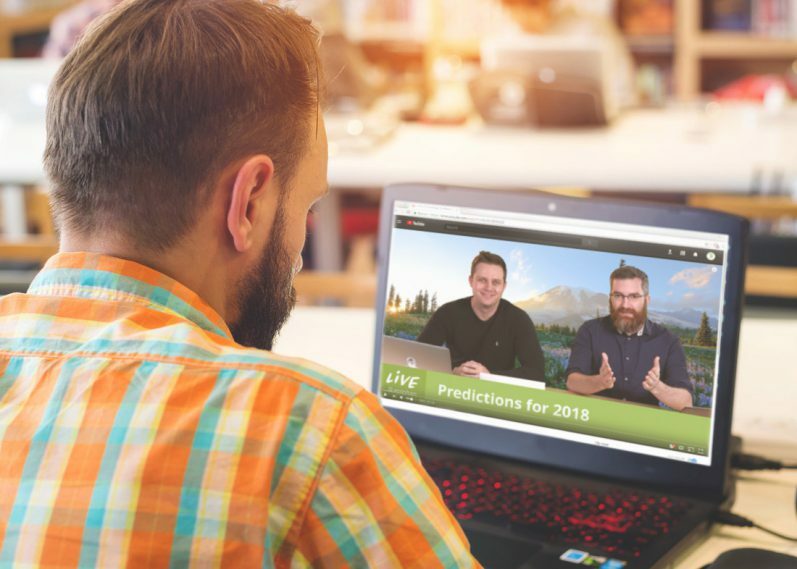 Irregular and inconsistent live streams will frustrate your audience, putting you at risk of losing followers and wasting your previous efforts. You have a better chance of improving your brand presence and widening your fan base with consistent schedules. Make sure you also end with updates on when you’ll be back on so your viewers can look forward to the next session. Having good material can definitely earn you followers, but you can attract even more if you spend an effort to really connect with your viewers. You can ask for topic suggestions, leave them with questions, and respond to comments live or right after the show. Think of what your target audience wants to see and consider tackling those during your upcoming streams. This will make them feel more engaged and keep them coming back for more. 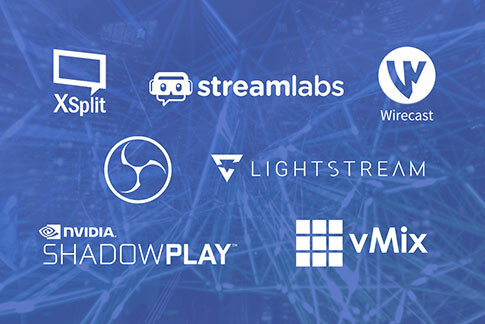 As you can see, a successful live stream comes down to thorough preparation: keeping a schedule for your streams, testing your equipment and streaming capability in advance, and investing in quality equipment that won’t let you down during the most critical time. 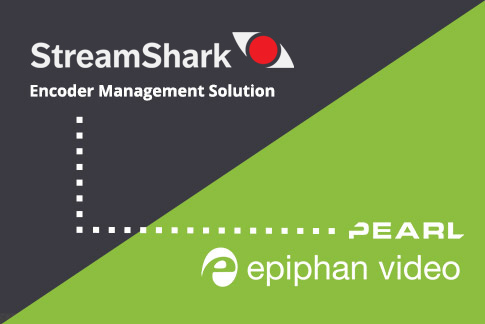 This is why we really like Epiphan’s robust and reliable streaming equipment, such as Pearl-2, an all-in-one video recording, switching, and streaming system, or Webcaster X2, an encoder that allows you to stream live to YouTube or Facebook. 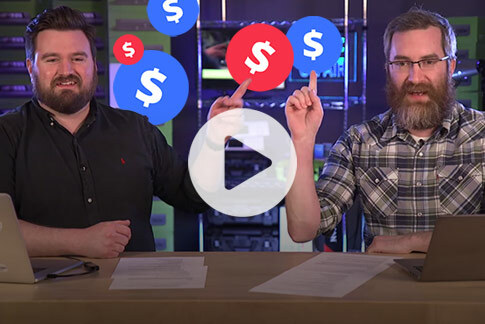 We hope you found these live streaming tips useful. Please feel free to share with us your favorite do or don’t, or perhaps include your live streaming tips that you find especially useful, in the comments. Thanks for reading and good luck with your future live streams! Adorama.com, an expert in the field of audio and video equipment, is our guest author. Based in New York City, Adorama offers a wide selection of digital cameras, lenses, pro video, televisions, and computers from top brands.